Teaching is more effective—and ordering is easier—when you choose a Total Teaching Package for Grade 4. 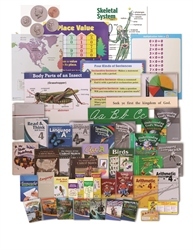 This discounted bundle of products contains everything found in a full-grade Teacher Kit: Curriculum Teacher’s Guide, Teacher Editions, test and quiz answers, and more—plus all the charts, games, and teaching aids that are called for in the lesson plans but not included in the kit. 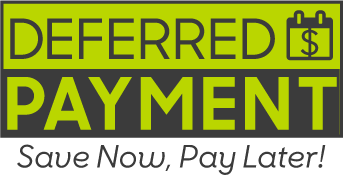 You’ll even receive a $25 credit toward Abeka digital art. And the products can be used multiple years, increasing their cost effectiveness! 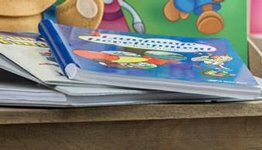 Includes instruction for language, reading, penmanship/creative writing, spelling, arithmetic, science, and history and geography. Since some schools combine classes for Bible instruction, our Bible curriculum is sold separately. Proven success. You want materials that work. 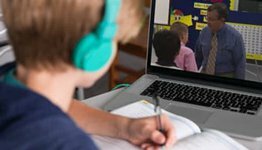 The curriculum incorporates time-tested techniques for keeping learning lively and interesting and building your students’ critical thinking skills. Content is based on sound scholarship from primary sources and presented from an uncompromising biblical worldview. Join millions of satisfied customers in enjoying the benefit of our more than 60 years of Christian educational experience. Clear, simple instructions. Even a first-year teacher can seem like an experienced one with these clear instructions for reviewing, teaching, and applying concepts! Includes preparation, teaching tips, time allotted, and wording and specific examples to enable you to communicate new concepts effectively and efficiently. All-inclusive. 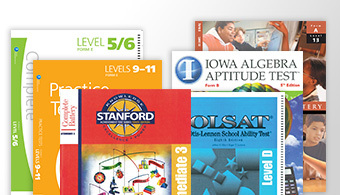 We’ve made it easy for teachers to be equipped with everything they need for the classroom. The 11 essential support material items optimize teaching instruction to increase student learning. Cross-subject integration of concepts. This critically important reinforcement of concepts and skills in different subjects by different applications ensures thorough understanding and retention. Spiral reinforcement of learning. There is no time to forget when your students receive regular review as each new concept is built on the old. This reinforcing and building of concepts and skills in a spiral progression throughout the year—and from grade to grade in the Abeka curriculum!—puts learning into long-term memory. Your students will know it. Biblical perspective. You teach at a Christian school because of your ministry heart. Like you, we seek to reach the hearts and minds of young people for service to Jesus Christ in whatever vocation He calls them. This ministry focus and biblical philosophy permeate our curriculum.